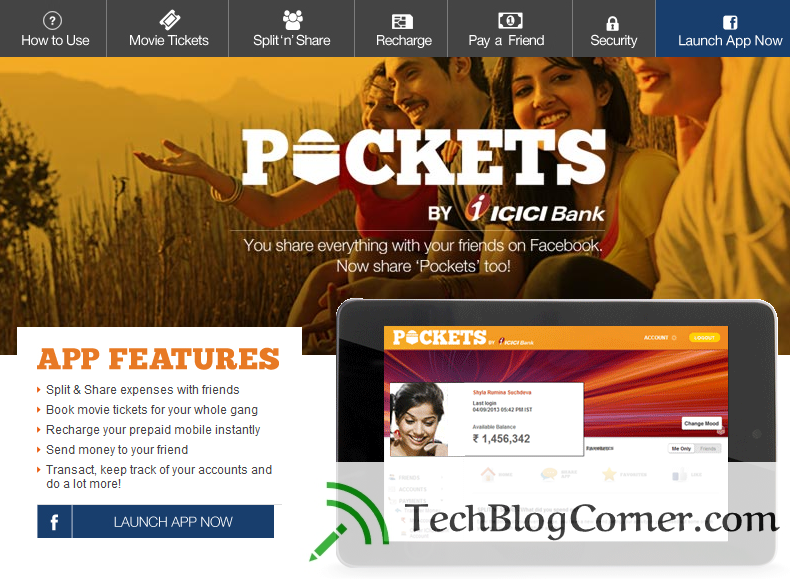 ICICI Bank launched ‘Pockets’, India’s first digital bank on a mobile phone. This mobile app allows not just ICICI Bank customers, but also non-customers to download and instantly activate an e-wallet. With ‘Pockets’, you can send money to any e-mail id, mobile number, bank account or your friends on Facebook. 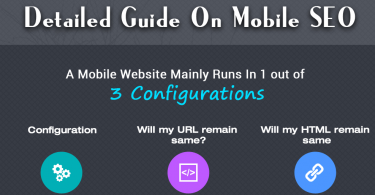 You can also make payments on any website or mobile application in India. It requires no documentation or branch visit to transact upto Rs 10,000 per month, and also gives you the flexibility to add a zero balance Savings Account to it.